Zhishu Jiang is a smart boy, while Xiangqin Yuan is a ditzy girl who is bad at studying. 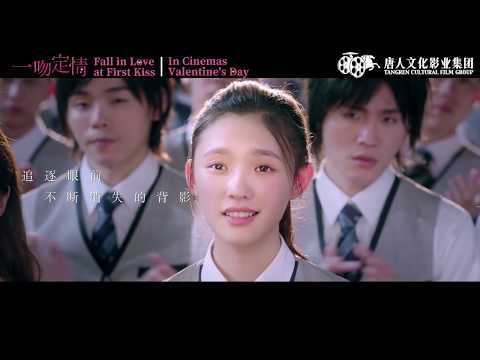 On the first day of a new semester, Xiangqin comes across Zhishu, the handsome boy loved by thousands of girls. Starting from an unexpected kiss, Xiangqin has her unrequited love.